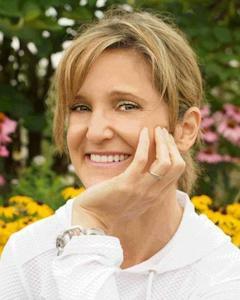 Lynn Hasselberger is The Green Divas Managing Editor and Producer of the GD Radio Show and GDGD Radio Network. She's also a mom, writer and award-winning cat-herder who lives in Chicagoland. Sunrises, running, yoga, chocolate and comedy are just a few of her fave things. In her rare moments of spare time, she blogs at myEARTH360.com and LynnHasselberger.com. A treehugger and social media addict, you'll most likely find Lynn on Facebook and Twitter@LynnHasselbrgr @myEARTH360 & @GreenDivaLynn. She hopes to make the world a better place, have more fun, re-develop her math skills and overcome her fear of public speaking.